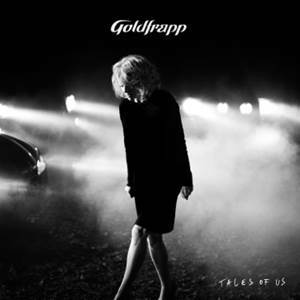 Goldfrapp have announced details of a very special ‘Tales Of Us’ cinema event – a worldwide screening of the stunning film ‘Tales Of Us’ followed immediately by an exclusive dramatic live performance transmitted into cinemas from the magnificent surroundings of the legendary Air Studios in London. It’ll be broadcast by Arts Alliance Media across the UK, Europe, North America, Australia and New Zealand on the evening of March 4, 2014. All answers should be e-mailed to: competitions@soundspheremag.com by Saturday, March 1 2014.